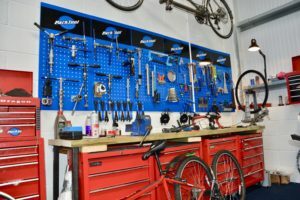 At CycleWales we have a fully operational workshop for the repair and servicing of ALL types of bikes. Whether it be a puncture or a complete service we have the experience to give you the peace of mind that all work is carried out by fully qualified technicians. 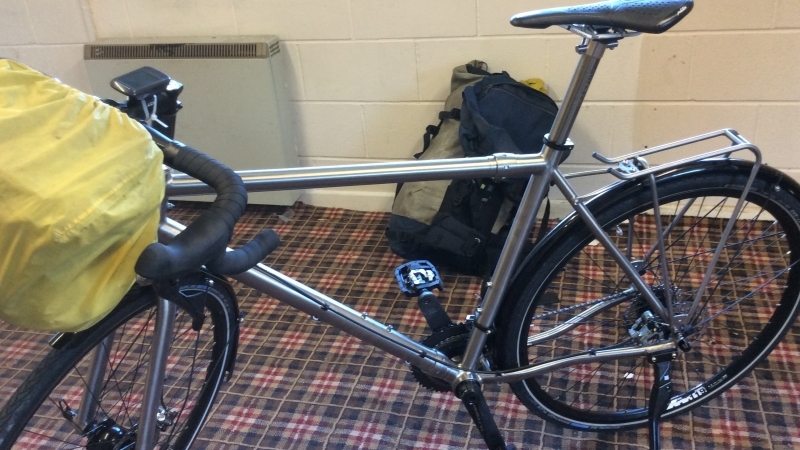 We also offer a custom bike build and wheel building service, plus frame repairs and modifications. How often do you say or hear someone else say that they are not comfortable on their bike? 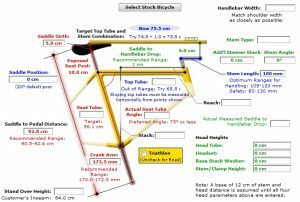 Always adjusting saddle height, stem length, handlebar height? 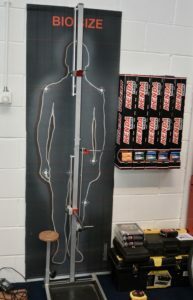 Suffering from back pain, shoulder pain, pins and needles? 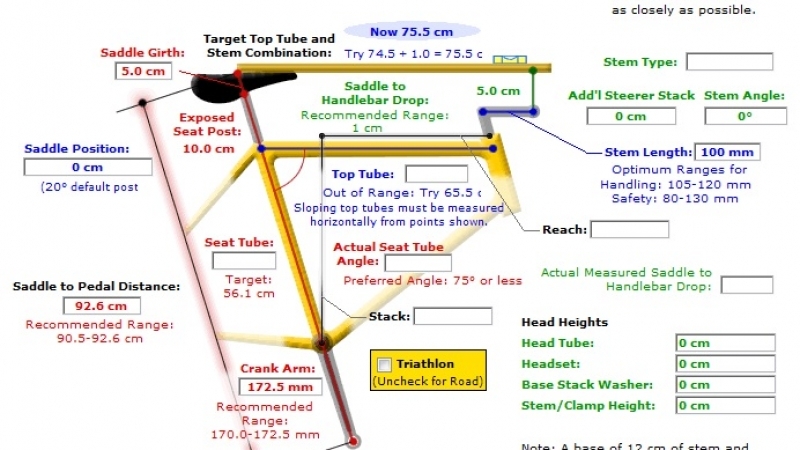 It all usually points to incorrect bike size and fit. So often we see people riding a bike too small or too large for them. because the shop told them that was the correct size!!! 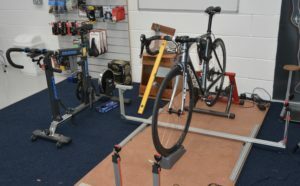 Using the proven BIKEFITKIT system we are able to measure you up and then find a bike size to suit you, and then correctly adjust that bike to give you the most comfortable and best performance fit. Is it expensive I hear you say?? 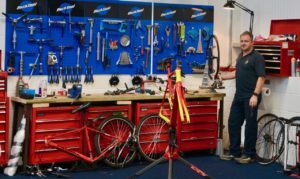 That depends on what you call expensive – an incorrectly fitting bike is expensive, however getting correctly fitted and set up is not. 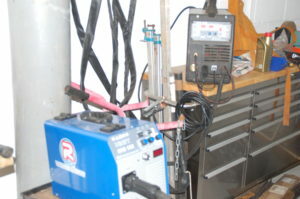 We offer two packages. 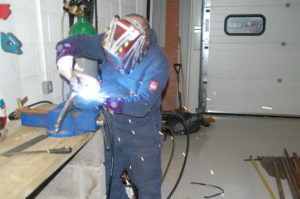 At our new workshop we have the facility to Mig and Tig mild steel, stainless and aluminium. 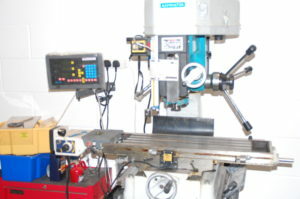 We also offer a milling and lathe service. 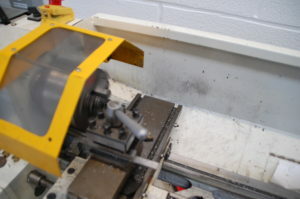 Through our in house CAD design we can offer through a partner company laser cutting of bespoke parts. 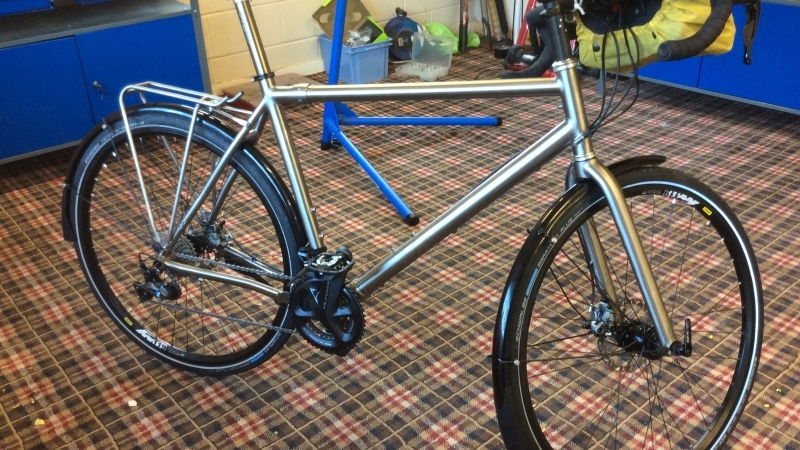 Ever wished you could have a bike designed and built just for you? 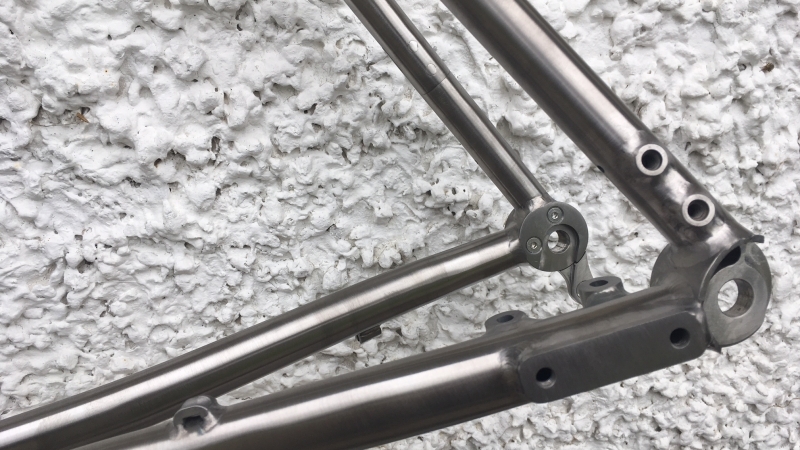 We offer a custom build service, and work with you from the design and geometry of the frame, selection of components all the way up to the finished product. You can even come and build it with us. 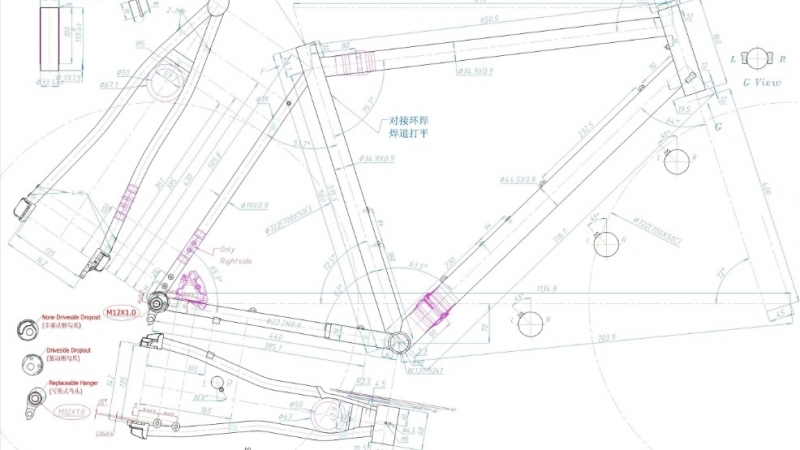 In spring 2018 I started planning my new bike. It should be a bike for everything: Commuting, short weekend tours and longer tours with tent and sleeping bag. It should be light, durable, easy to transport by train and plane and usable both on asphalt and gravel. The maximum tire width should be 50mm and the frame should fit both a conventional 2×11 gear shift system and an internal gearing like Rohloff, combined with a belt drive for low maintenance. 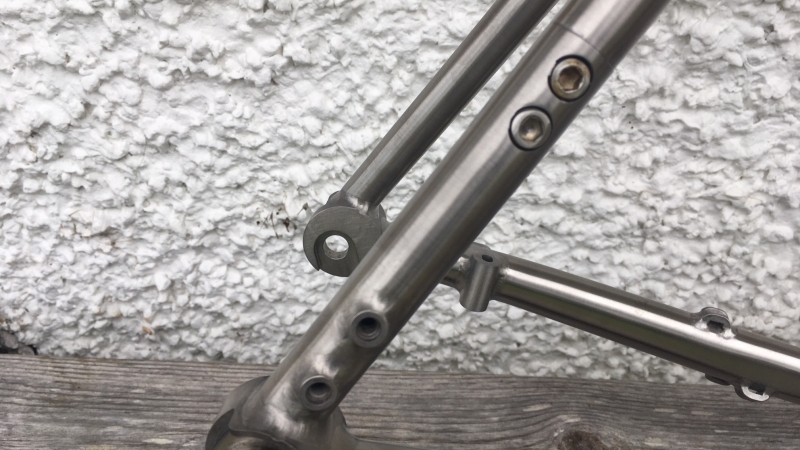 I quickly settled on a titanium frame with S&S couplers and contacted a number of vendors in Europe and the US. I found that I either would have to compromise on my specs or that the bike would be far too expensive. A British colleague told me about Dewi. 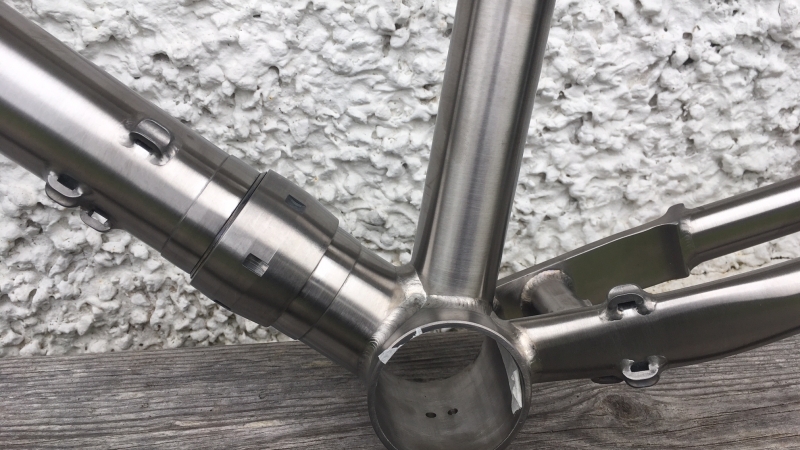 I contacted Dewi and it was quickly clear that with him I could build a bike, fulfilling all my wishes at a reasonable price. 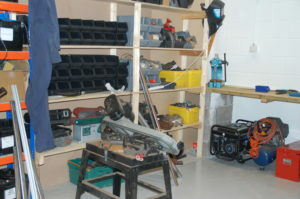 An additional advantage was that I could assemble the bike myself in Dewi’s workshop in Llangefni under his supervision! In October all the parts had arrived and I travelled to Wales to build the bike, In Dewi’s workshop I learned a lot, which is handy on long tours in areas with little support. 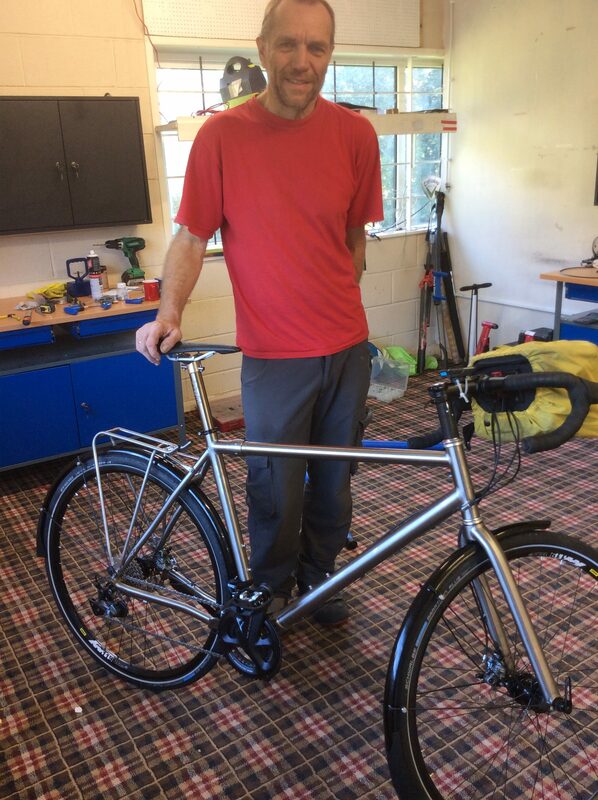 I really enjoyed the three days in his workshop, the cycling on Anglesey in the evenings and finally the first trip with my new bike from Llangefni to Chester.